During a research work back in 1995, I finally had the chance to see Mount Mayon--the volcano famous for its perfect cone, and the volcano I used to see only in photos and textbooks. It was just unfortunate that I did not have a camera that time. 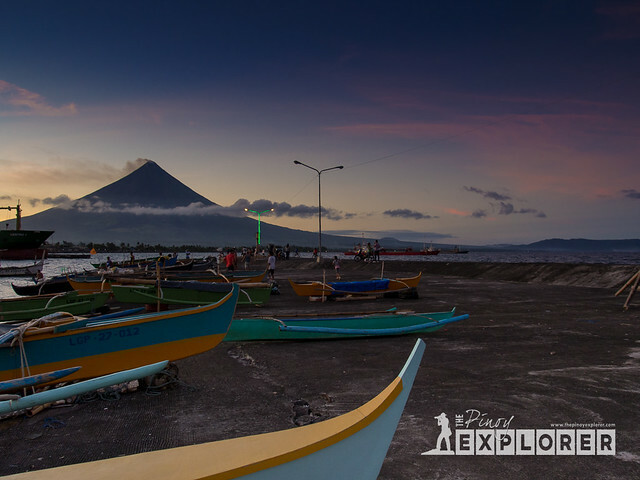 Mayon volcano stands at 2,462 meters, is one of the most active volcanoes in the Philippines. Urban legend has it that Mount Mayon would only show up its full glory when you have the purest of heart. I did not believe it of course. 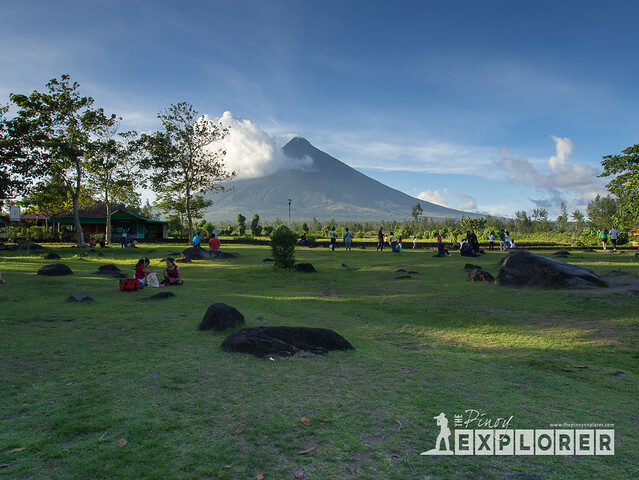 It was a rainy season that time, but by sheer luck, Mount Mayon showed up in full. 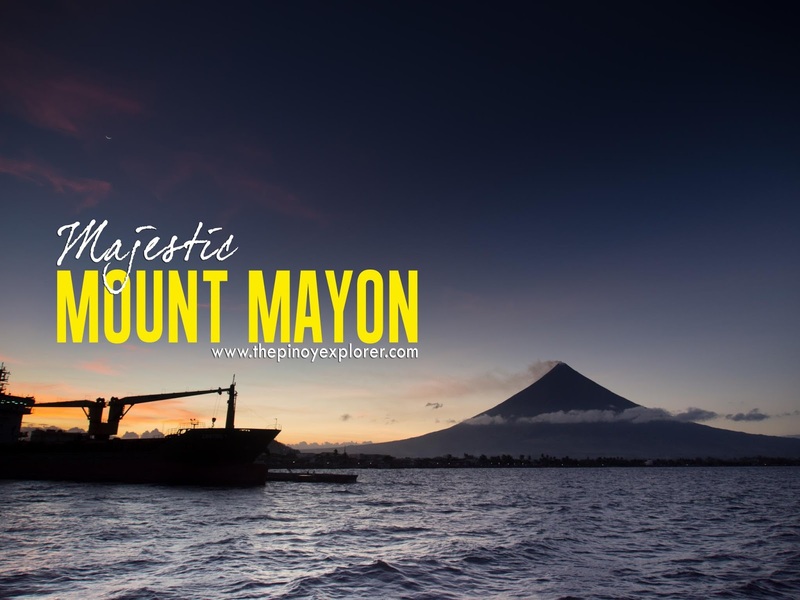 Whether this urban legend is true or not, it is always a privilege seeing Mount Mayon. 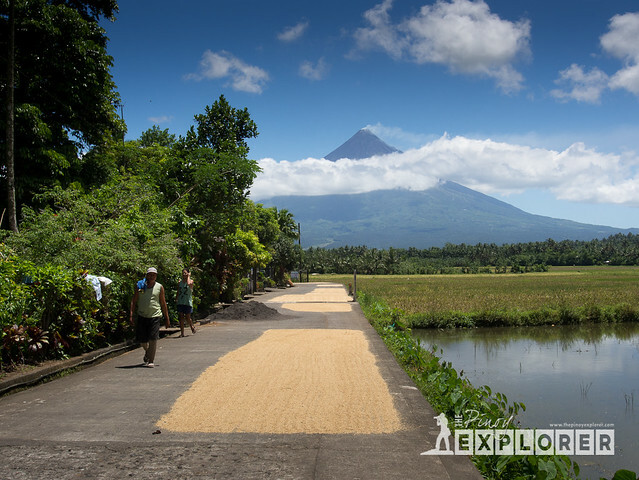 Lately, I have gone to Albay for a work-related travel and had the chance to go to the places around Mount Mayon. Just like the first time, it never failed to leave me in awe. I never wasted the chance to capture it through my lenses from where we have gone, and just admire its imposing presence wherever we are. 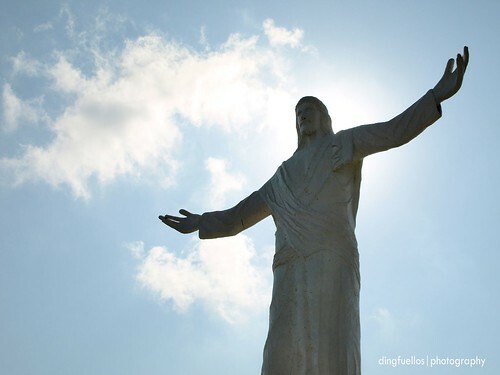 I am blessed to see it once again and I am just glad to share it with you.